Whether you’re a start-up business or an established vape retailer, WebX360 has the experience to deliver a professional website for your business. 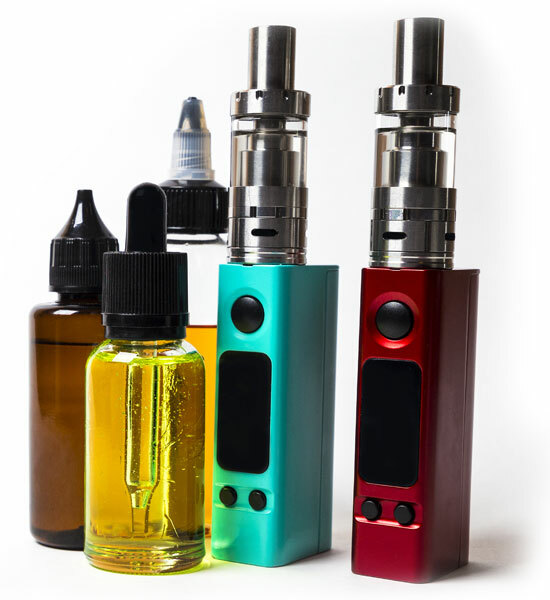 We have worked with several vape businesses that sell vaping kits, mods, e-liquids and products for wholesale. Our creative vaping web design services can communicate your messages to convert visitors into customers. 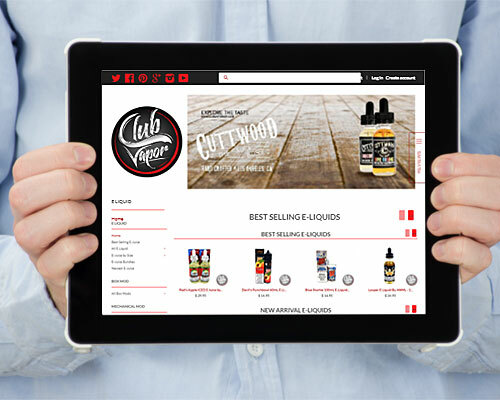 As a national leader in the industry, Premium Vape Supply relies on WebX360. We built a mobile responsive website that matched not only the brand look and feel but the functionality required to sign up for newsletters, informative product detail pages and a wholesale program with dedicated pricing. The PRMYUM Brand is a successful eliquid manufacturer and hired WebX360 to build an online presence. We developed a store for product listings and provided a utility for adding promotional banner images. The site also includes social media connections to Instagram and Facebook accounts. Club Vapor USA operates a successful online vape store and is well-known in the vaping community. To expand their customer base, Club Vapor turned to WebX360 for their digital marketing strategies. The ongoing marketing efforts have been a leading factor in the continued growth. We’re not just a typical web design company; we have years of experience with launching vape websites, building business for established vape shops and vape shop digital marketing. 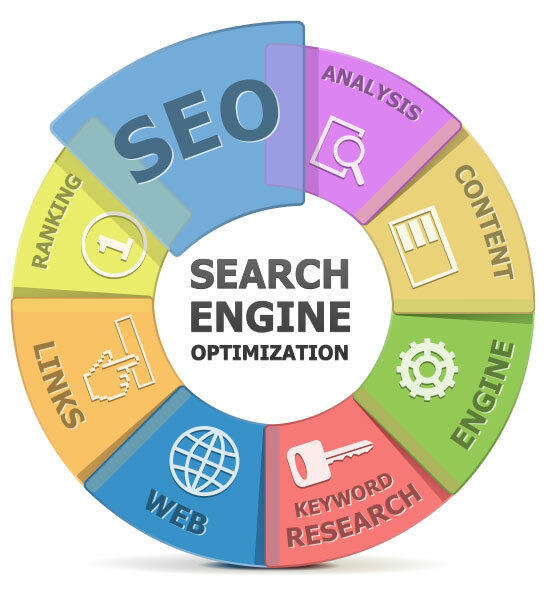 We build custom websites catered to your specific needs and goals optimized for Google. 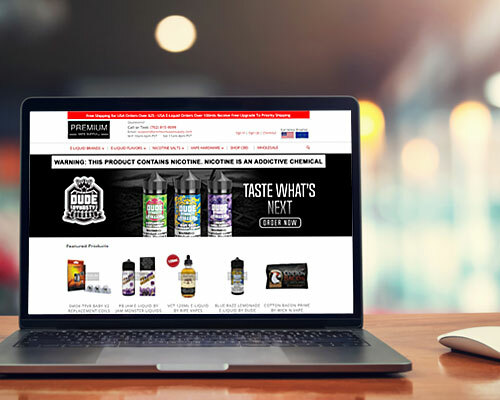 Our professionally designed websites offer full ecommerce features and integrated content management tools allowing you to easily manage your online vape store. There’s more vape competition on search engines than ever, and accordingly, there are more hoops to jump through to get a high ranking. We don’t just create awesome websites, we become your digital marketing team delivering top-notch vape shop marketing services. 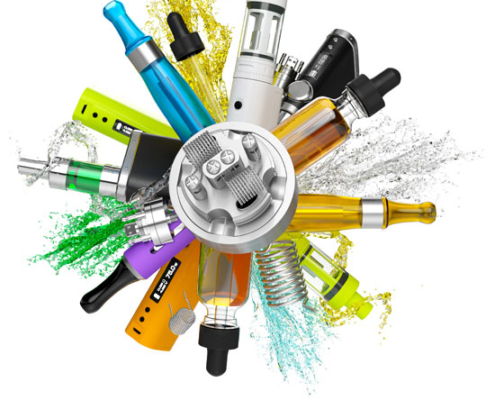 We understand the vapor industry and best practices for vape website design. WebX360 offer business website design packages that cater to the needs of a wide a range of Vapor Businesses. Contact us today and allow us to help your Vape business stand apart in a growing sea of competition. Have questions or ready to start a project? We like to come prepared, so for starters please use our quote form.